Barcelona and Man United play this Tuesday night at Camp Nou Referring to the 2nd quarter of the Champions League. Barcelona are leading the Spanish championship with 74 points, with 22 wins, 8 draws and 2 defeats. Its goal ratio has 81 scorers and 31 conceded, with an average of 3.5 goals per game. His home performance has been very good, adding 12 wins in the 16 rounds as visited. In the previous qualifying round of the Champions League, Barcelona left Lyon behind by drawing 0-0 in France and scoring at home. Man United ranks 5th in the English championship with 64 points, with 19 wins, 7 draws and 7 losses. In terms of goals, he has 63 scored and 44 conceded, with an average of 3.2 goals per game. His outward performance has been positive, adding nine wins in 17 rounds as a visitor. In this competition, Man United eliminated PSG by losing at Old Trafford 3-2 but winning later in Paris 3-1. I think we’re going to see Barcelona triumph, most likely by the margin of 2 or more goals. The Blaugrana have already shown all their superiority in the first leg, and this time at home has all the conditions to win again. The holders rested for the weekend against Huesca, and so will be the best version of Barcelona that will enter the field. Man United has improved a lot with Solskjaer but the difference for his rival is still great. The English lineup has big players in their ranks, but has shown many defensive gaps by conceding goals in virtually every game. 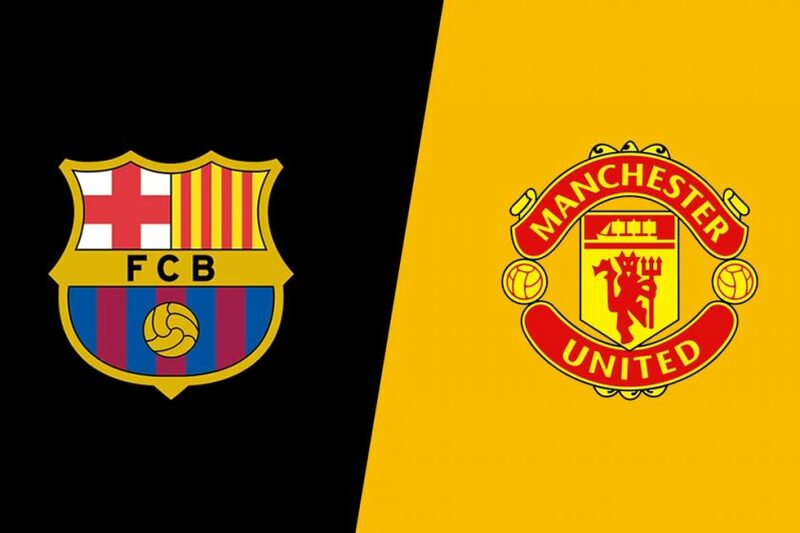 A team like Man United can always score goals in any stadium, but weak defensive solidity will be an important aspect to be explored by Barcelona’s attack.